Sheep are pretty amazing creatures – not only do they product meat and wool but they support the environment, iconic UK landscapes and rural communities. 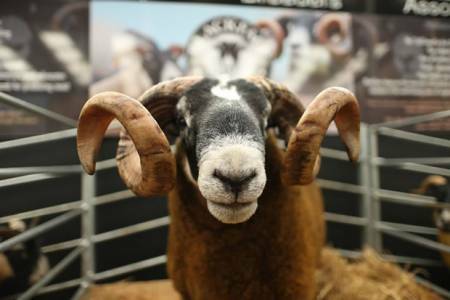 We think sheep farmers are pretty amazing too! They work incredibly hard in all weathers to run their flocks to some of the highest management, welfare and assurance standards in the world. This area of the website provides lots of information on sheep and sheep farming, for people who might not know much about the industry and want to learn more. If you are also a dog owner who enjoys taking your pet into the countryside, please find more information about responsible dog ownership here.